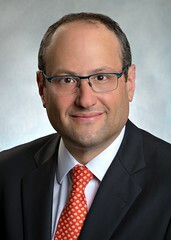 GIE Senior Associate Editor, Dr. John R. Saltzman, MD, highlights this article from the February issue “Role of interventional inflammatory bowel disease in the era of biologic therapy: a position statement from the Global Interventional IBD Group” by Bo Shen, MD, et al. There is an increasing recognition that Interventional (or therapeutic) inflammatory bowel disease (IBD) endoscopy has a special role in the treatment of IBD and surgical adverse events. A panel of national and international experts in gastroenterology, IBD, advanced endoscopy, GI radiology, GI pathology, GI education, and colorectal surgery formed the Global Interventional IBD Group. This group provides a position statement that is a comprehensive review of the role of interventional endoscopy in IBD. 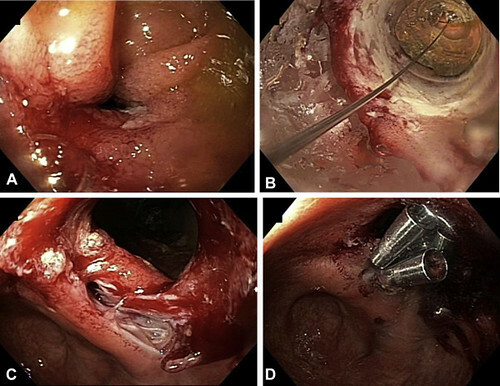 This article details endoscopic therapy in the management of strictures, fistulas/abscesses, colitis-associated neoplasia, postsurgical acute or chronic leaks, and obstructions. The endoscopic therapeutic modalities used to treat IBD include balloon dilation, stricturotomy, stent placement, fistulotomy, fistula injection and clipping, sinusotomy, EMR, and endoscopic submucosal dissection. For each IBD condition, this position statement highlights considerations in the evaluation of the condition, details specific endoscopic techniques and methods, as well as expected responses to treatment. This article is exceptionally well-illustrated with diagrams explaining techniques as well as beautiful endoscopic and radiologic images from cases. This is a pragmatic yet comprehensive overview of the role of interventional endoscopy in the management of IBD. This position statement is immediately clinically applicable and serves as a guide to current indications and techniques for endoscopic management of IBD. This article will increase awareness of endoscopists to the expanding role of therapeutic endoscopic interventions in the management of patients with IBD. Figure 1. Endoscopic balloon dilation of strictures. A primary stricture before and during balloon dilation (A, B). An anastomotic stricture undergoing balloon dilation resulting in a small perforation (C), which was treated with endoscopic clipping on site (D). Read the article abstract here.